With the demise of Toys R Us, there is has been a void left for the toy shopper. It is an opportunity for retailers, new to this product category, looking to play in this space and perhaps, leverage their customer base. 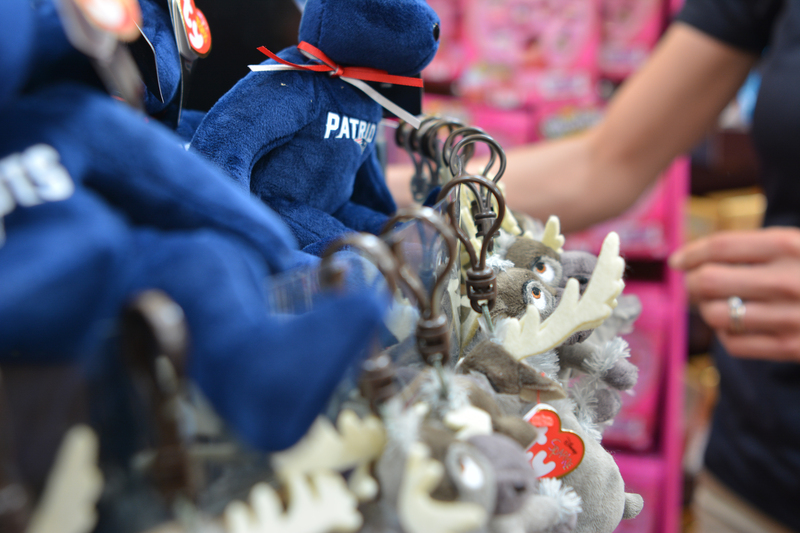 Whether for impulse buys or planned purchases, toys could help you drive store traffic and increase sales. If you're thinking of adding toys to your mix, whether in a small way, or you want to revamp your store to add a dedicated toy section, consider your customer shopping path along with the display and placement strategies unique to your retail environment. Alternatively, you may just want to capitalize on that prime toy-shopping time and set up a seasonal toy section. Regardless, TNG Retail will maximize your efforts by executing on your vision. 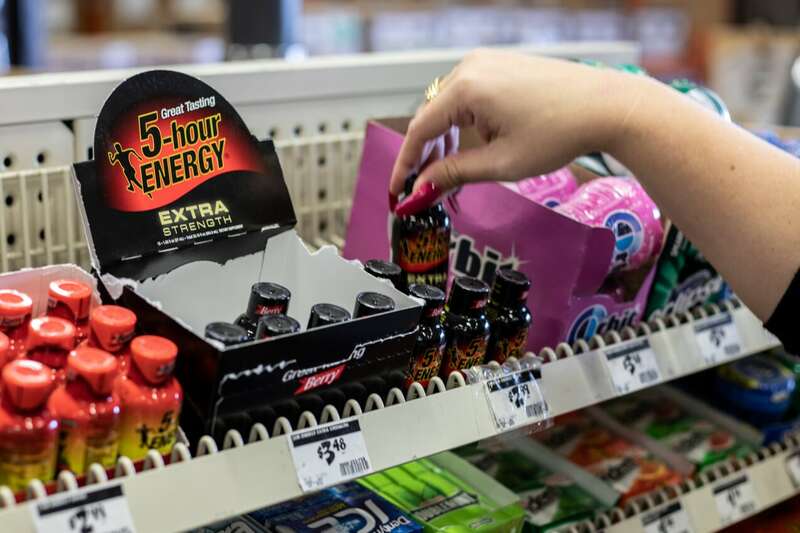 Our reset teams can get you in the game, and if necessary, regular merchandisers can ensure replenishment throughout the season. Leveraging the hottest, trending now, and seasonal toys that your customers desire is definitely filling a temporary marketplace void. Brick and mortar stores have an opportunity to capitalize on this now, however, wait too long and that void may be filled by new shopping habits. For more insights check out this article on LinkedIn: "Where Have All the Toys Gone"
Our company looks forward to the future and is excited about continuing to lead in the retail and merchandising space. These are growing areas for us as we see new solutions for our customers. VANCOUVER, November 29, 2018 /PRNewswire/ -- The Jim Pattison Group (JPG) today announced that it has reached an agreement to sell its United States magazine distribution business (TNG), including their interest in The News Group LP, to American News Company, LLC (ANC). The sale is expected to close by December 31, 2018 at which time executive management, and the approximately 1,500 employees of the acquired businesses, will transition to ANC and continue to oversee the day-to-day operations. Exciting! This past September TNG completed its 50th Ripley’s Aquarium live fish delivery. Customer-obsessed companies are using their data in ever smarter ways. Today, technology systems are a great resource, allowing for smarter decisions being made at retail. Those systems are providing more and more sophisticated analytics to be able to slice and dice the information for those decisions. 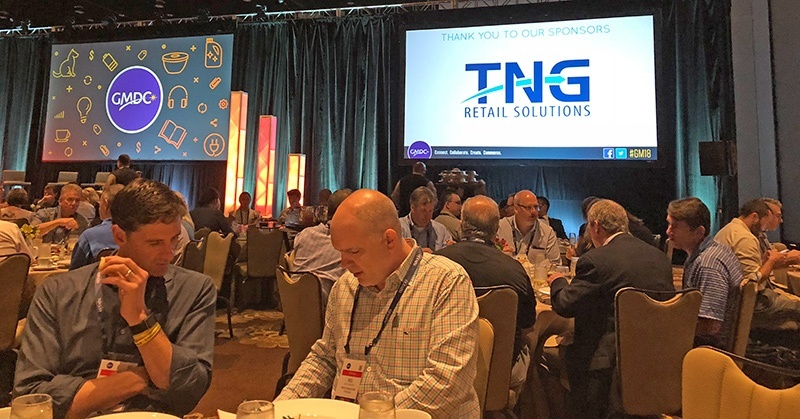 John Tavolieri, President of U.S. FMCG and Retail and Chief Technology and Operations Officer at Nielsen states... “Now more than ever, speed of data is imperative. Earlier data delivery leads to faster, data-driven actions. For all companies navigating the current dynamic business environment, every day counts.”1. So much is in the news about how retail is stumbling, sinking, closing and shuttering. It is true. There are many dying retailers. As times change and customer demands evolve, retailers must keep up or stay ahead. Actually, the successful retailers are the ones that anticipate what their customers want before the customers know themselves – part mind reader, part strategist all wrapped in the most enticing of packaging. Every retailer knows that times are tough right now. It can seem unrelenting with an onslaught of new issues every day. With one part of the puzzle in hand, another seems to falter in a constant battle to remain relevant and thriving. The pinch is real. 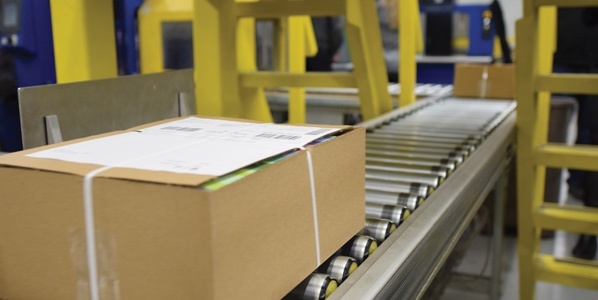 A recent article outlines the wildcard nature of the supply chain as the integral link for retail success. It starts the discussion with: “…as much as grocers continue to invest in building a better shopping experience, consumers still think of a trip to the grocery store as a chore”1. If that is the case, then consumers will continue to look for alternatives to cut out just one more ‘chore’ in their already busy lives. If we look at retailers that are doing “better than” some of the others, are there patterns? Does the excitement of discovery and treasure hunt in a Costco make the shopping experience better for the shopper? If so, how does grocery incorporate more of that element into their stores? It could be that they customize more, experiment more with different products or try to localize products. It could be how they present that product to shoppers. The store within a store is gaining ground. 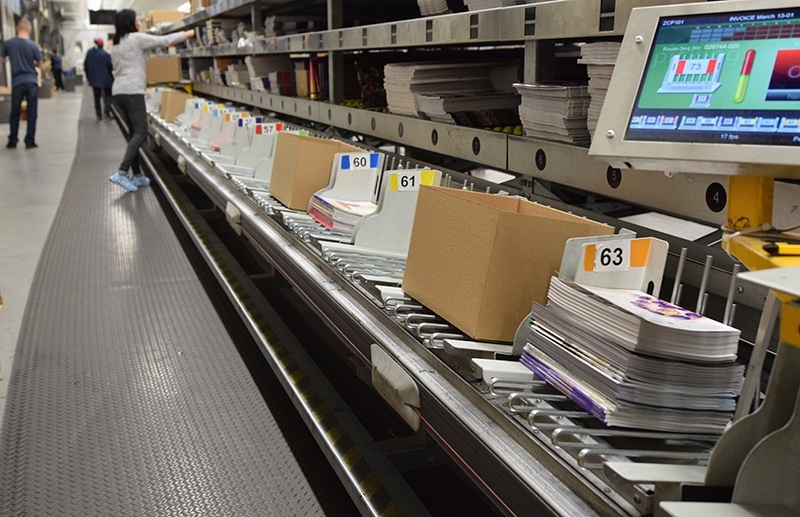 Retailer operations along with limited distribution space often don’t make this an easy task, however. It was no surprise to us or anyone that traditional retail is certainly challenged. Retailers that have not responded to this ‘new world’ have definitely felt the sting, if not utter decimation (think Toys R Us). Manufacturers are also under pressure as consumer tastes have and are changing at a rapid pace. The move to health, wellness, minimal ingredient, natural and less processed foods have left some reeling. The center store is under attack; the front-end is under attack! There are stressors everywhere. Thinking About A Check-Out Redesign? You’re wanting a new front-end look and are designing your checkout. When does it make sense to bring in a supplier to help? Recently, a large retailer, based upon what they were hearing in the marketplace and on the advice of some interested parties, decided to change up their front-end checkout units. The result was an aesthetic look that didn’t quite turn out like they had hoped in terms of ensuring the space was productive. Adaptability, flexibility are key to surviving the turbulent retail times. Uncertainty is always scary when tied to the bottom line, and on a personal level - how we make a living. This is a time of reinvention. How to, Where to, and Who will reach the consumer is the billion dollar question of our day. In this case, even the planning is unchartered territory. We know shoppers should be placed at the center of decision-making, but what does a retailer do to realize that in their brick and mortar stores?